Welcome to Golfbidder, your one-stop destination for all your golfing equipment. With over 10,000 golf clubs online at any one time Golfbidder is the biggest buyer and seller of used golf clubs in Europe. 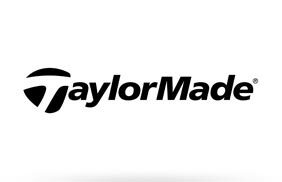 Welcome to Golfbidder, the one-stop destination for all your golfing equipment. 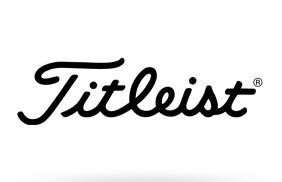 Based in South-West London, Golfbidder began life in 1997 as Mashie Niblicks, a shop which specialised in buying and selling used golf clubs. The success of ‘Mashie’ encouraged us to broaden the concept to the internet - and the result is Golfbidder. 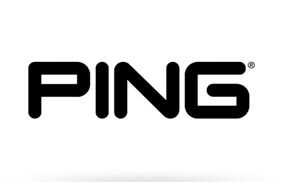 We are now one of the busiest online golf retailers in Europe. We are fanatical about all things related to golf and are confident that by browsing through our range, you’ll be able to find everything you need to lower your score – well, everything apart from a lesson with your local PGA Pro of course! 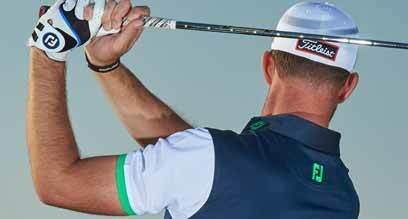 Whether it be golf clubs for sale, golf equipment or golf accessories – we have a vast range on offer. 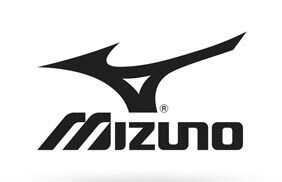 We specialise in clubs from the top manufacturers such as Callaway, Cleveland, Mizuno, Nike, Ping, TaylorMade, Titleist and Wilson. 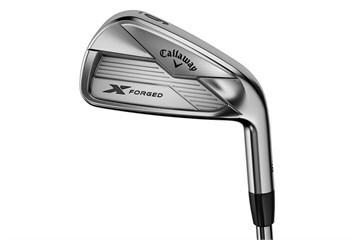 Whether you are keen to buy (and save money on current models), or looking to sell or part exchange your golfing woods, irons, drivers, putters or a complete set, you have come to the right place. 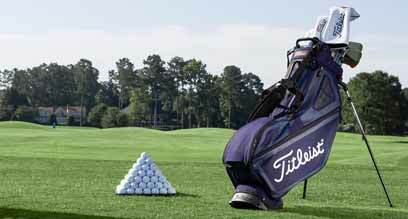 We also pride our selves on the wide range of left handed golf clubs we carry in stock. 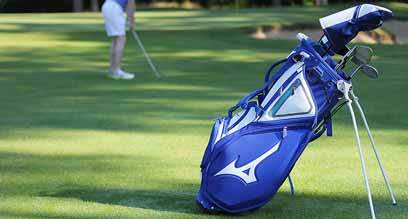 Looking For More Than Golf Clubs? We don’t just stop with golf clubs, but also supply a huge selection of golfing accessories including golf clothing, golf shoes, golf bags and golf balls. To find the right product, simply use the navigation filters to the left. This helps you search for items across our golf carts, golf clothing by style and all related golfing accessories. 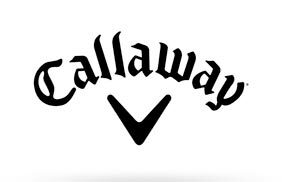 We’ve got the winning brands covered such as Callaway golf bags, Taylor Made golf bags, Mizuno, Wilson, Cobra, Nike Titleist, Cleveland, Srixon – and many more. At Golfbidder, we know our golfing brands inside out – but we recognise that kitting out your golf bag with the latest premium golf clubs can require quite an outlay. So apart from offering a huge range of competitively priced golf clubs for sale, we can also buy your old golf clubs allowing you to trade-in and trade-up – and update your golfing equipment cheaply while never compromising on the quality of your golf equipment. We take great pride in our customer service - all items on the website are in stock and ready for immediate delivery. Our warehouse is brim-full of the latest golf clubs for sale – and you can buy in complete confidence with our fully secure transaction processing. And remember! 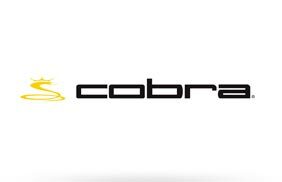 All our clubs come with a full 12 month warranty - and a 7 day no-quibble Trial Period. So take the clubs out for a spin on your local course or driving range – and if you’re not happy for any reason you can return the golf clubs for a full no-questions-asked refund. 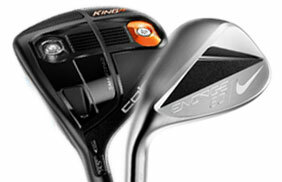 How Do We Price Your Clubs? 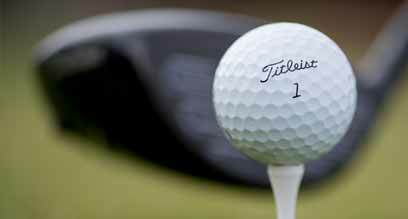 How Should You Rate Your Golf Clubs?